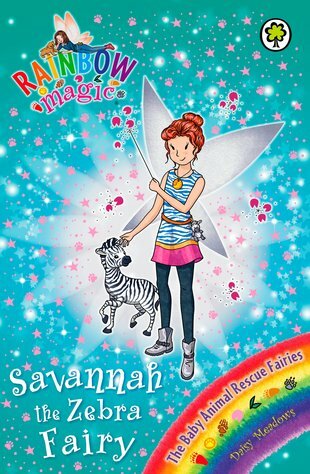 Savannah the Zebra Fairy discovers that Jack Frost is trying to kidnap a baby zebra. Now she must find her magical keyring to have a chance of saving her beloved animals. Can Rachel and Kirsty help out?